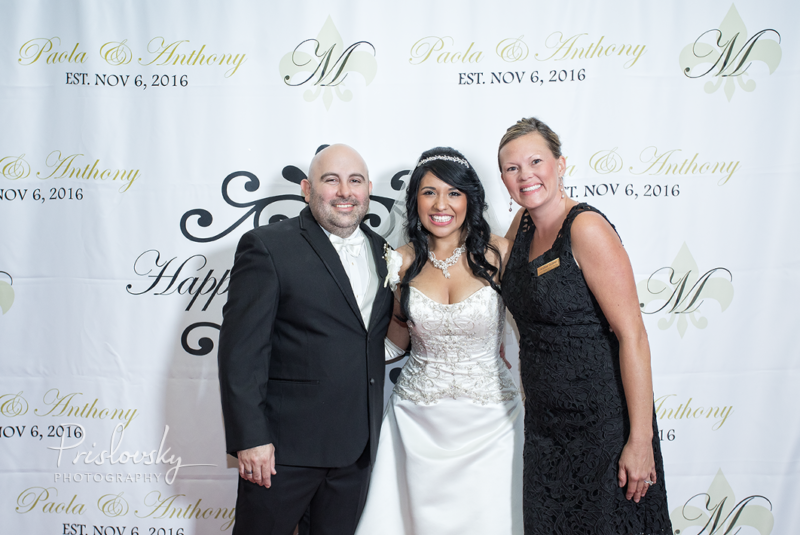 The red carpet was literally rolled out for Paola and Anthony’s wedding guests as they arrived at The Charline McCombs Empire Theater for a wedding to remember! 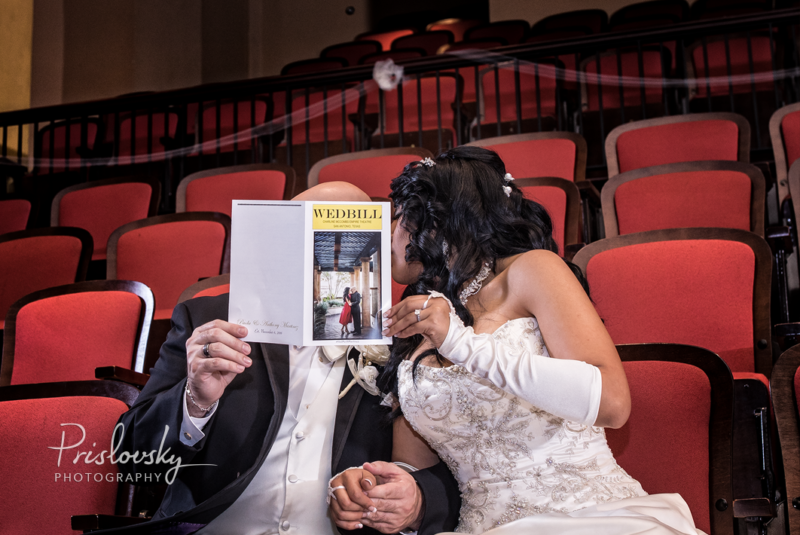 Guests received their Playbill inspired wedding programs and ascended the balcony to watch Paola and Anthony exchange their vows overlooking the theater’s grand stage. After the ceremony, guests walked the red carpet to have their pictures taken with the bride and groom during a star studded cocktail hour. 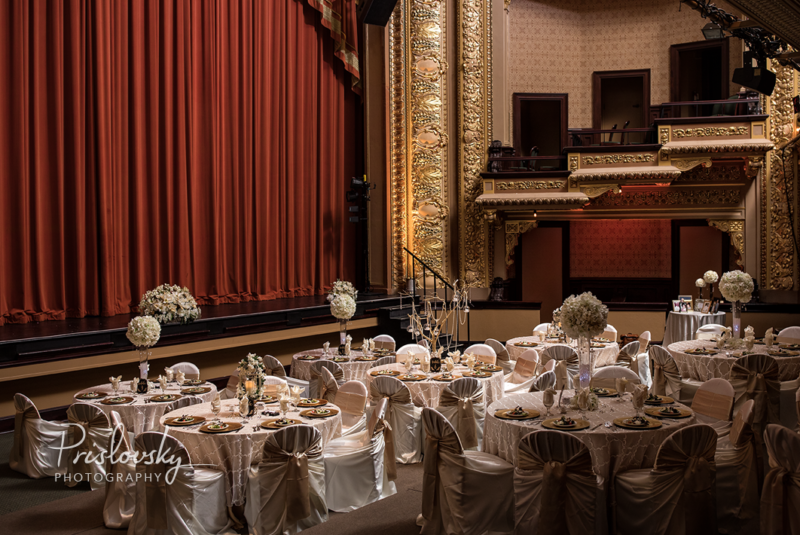 The wedding reception was as glamorous as hollywood love story, as the couple shared their first dance on the starlit stage. 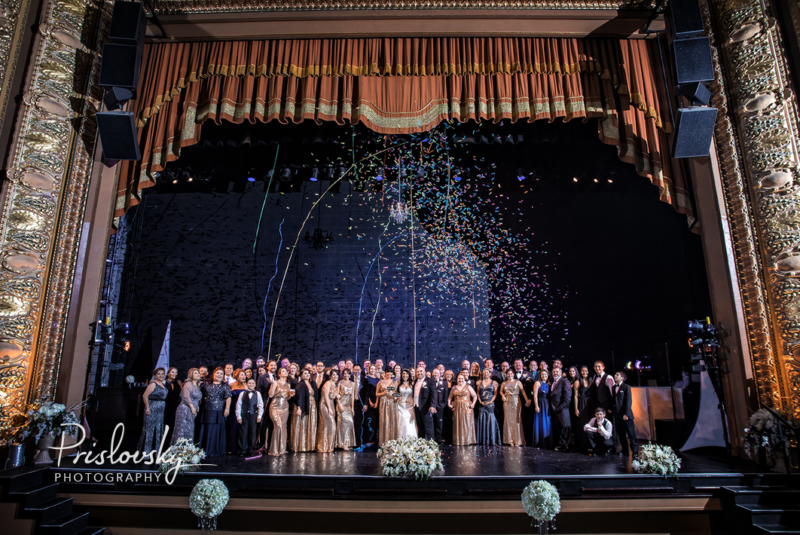 Alustra Events pulled out all the stops with lighting and special effects fit for a Broadway show. The highlight of the evening was the confetti canon pre-send off dance on the Empire’s stage. Choosing a wedding photographer is one of the most important decisions that a couple can make when planning their big day. 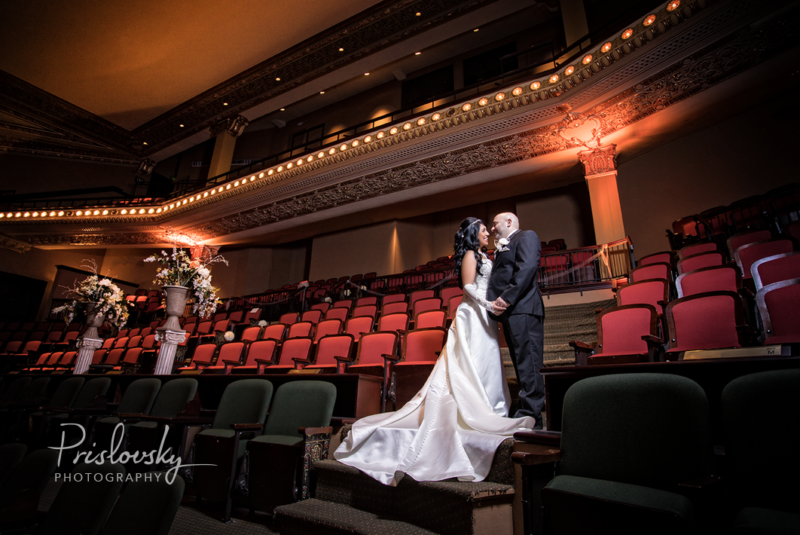 In all actuality, your wedding photographer is the one vendor that will provide memories that will last a lifetime. 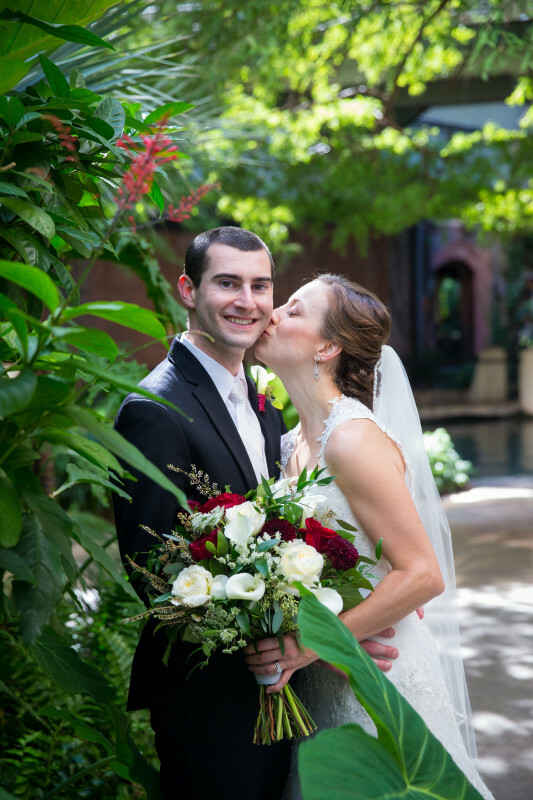 In this issue of Volare Tips, Ragan Patterson Studios gives pointers on what we should look for when choosing a wedding photographer. 1. Photo Editing. 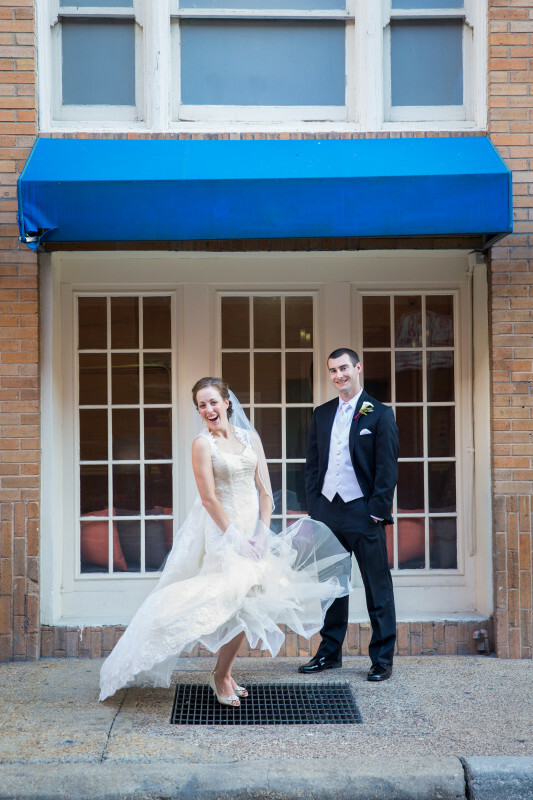 Photo editing is a time consuming talent, which can very well drive up the cost of wedding photography. 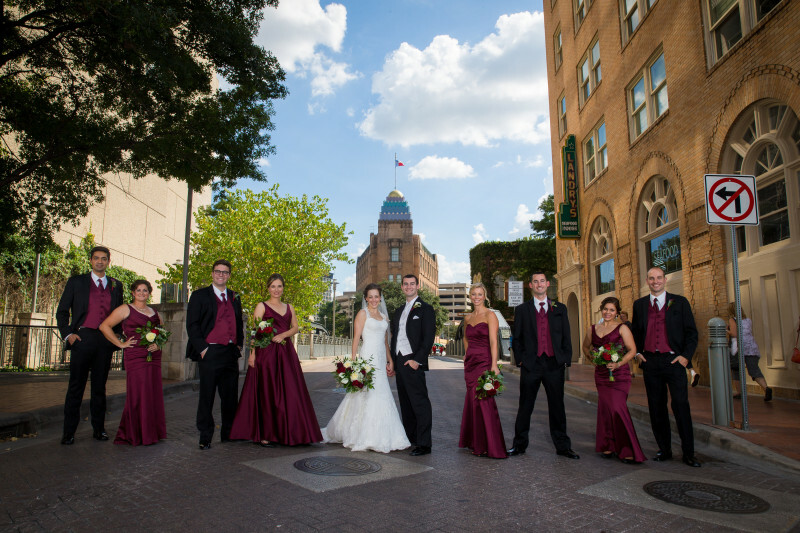 Be sure that your photographer is transparent on how many images will be professionally edited. Ask to see portfolio images before and after the editing process. Some wedding photographers edit all images, some limit the amount of edited images, and some skip the process altogether. If the photographer does not advertise or mention editing, it is especially important to discuss their intentions. 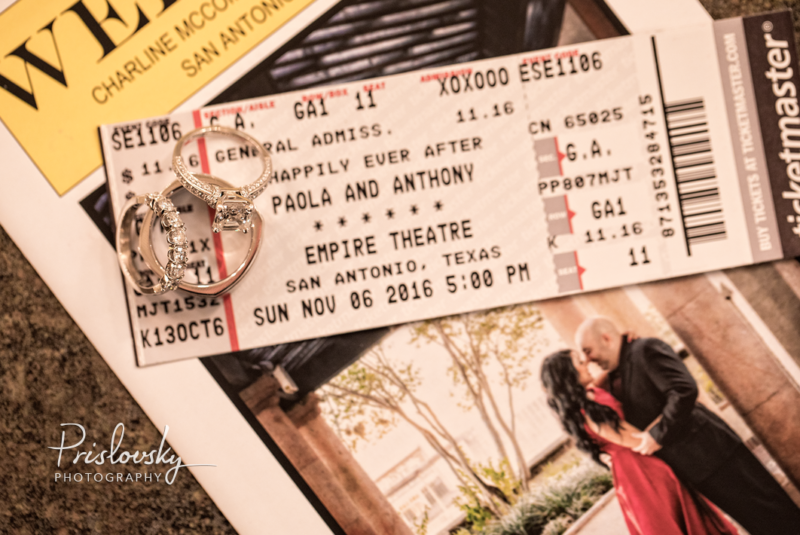 Proper photo editing is crucial in providing a beautiful end product of your wedding day, which should provide memories to last a lifetime. 2. 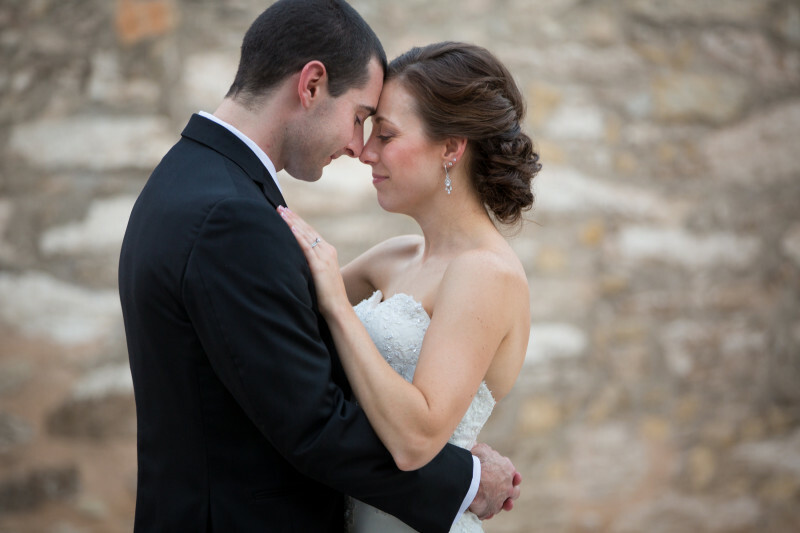 View Wedding Portfolios from Beginning to End. In the digital age, it is quite simple to become a photographer overnight. Never choose a photographer based on a website portfolio of 30-50 beautiful images. Instead, ask to see their wedding portfolios from beginning to end. This request should provide you a realistic expectation of what your pictures will look like, which is ultimately what you are paying for. 3. 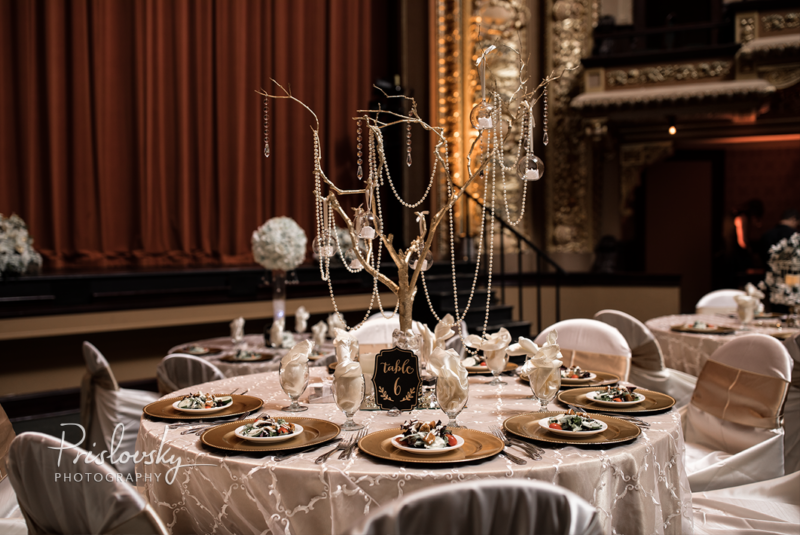 Is your Wedding Ceremony or Reception Indoors? If your wedding ceremony or reception are indoors, ask to view several sequences of shots that the photographer has shot indoors. Natural light photography is beautiful, yet easily attainable. 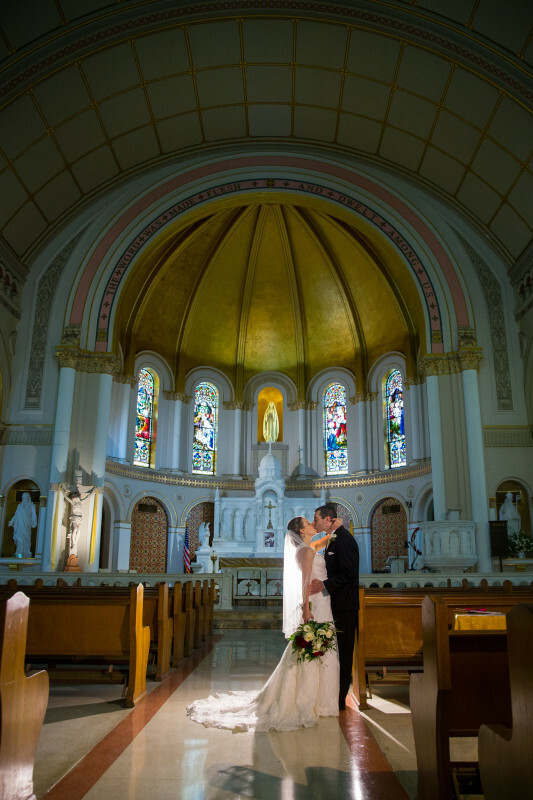 Many ceremony and reception venues do not provide enough natural light to consistently provide great pictures; a skilled photographer will know how to shoot in low-light situations. 4. Know the Photographer. 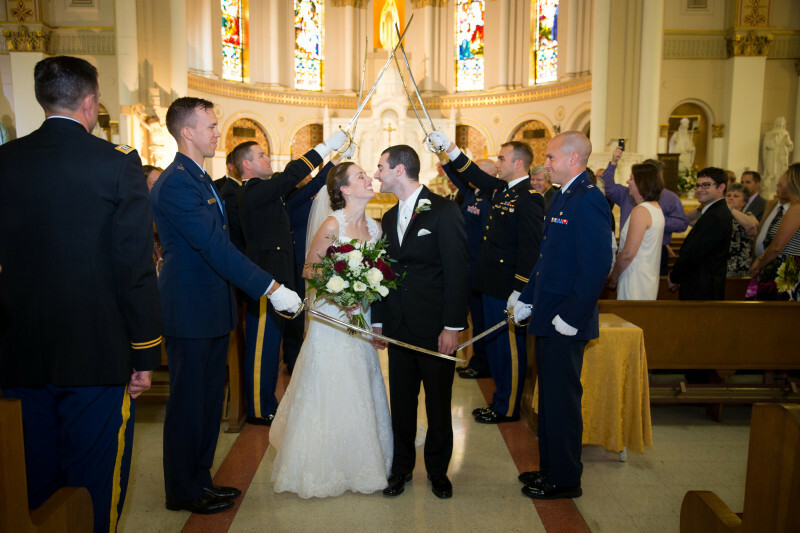 It is of utmost important to know who will be responsible for photographing your wedding day. 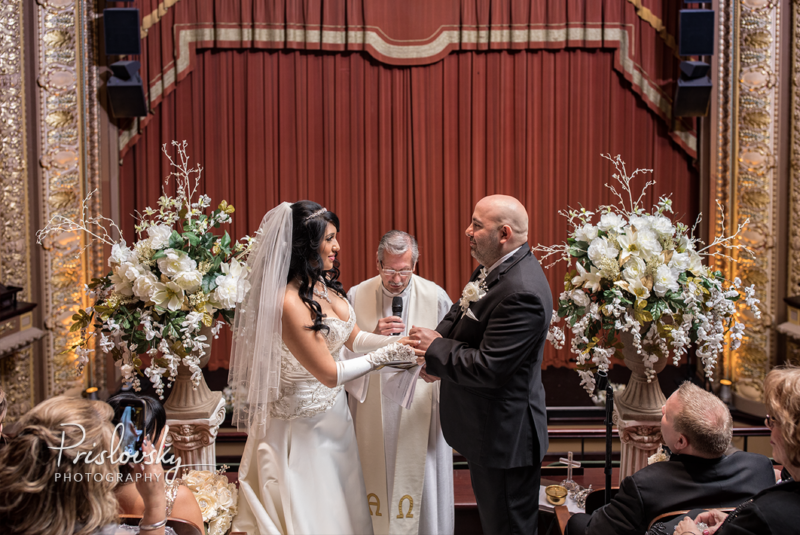 Some companies meet face to face and introduce the photographers on the spot, while others inform their clients within weeks to days before the wedding. Be leery of any photographer who does not meet face to face in the beginning of the planning process. 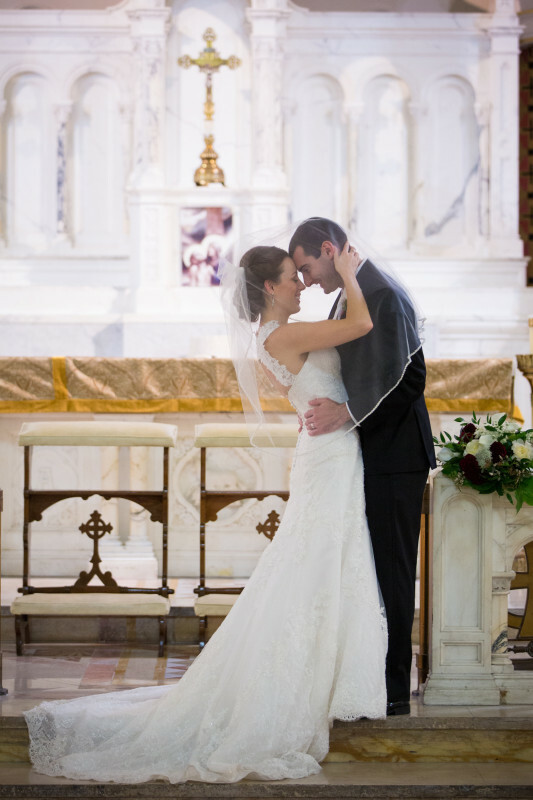 Establishing a wedding day photography timeline is essential for a quality end product. Additionally, you should know how many photographers will be shooting your wedding. Wedding day details and once in a lifetime moments require at least two photographers, as well as two points of view. The Shoot and Burn Story Method – The photographer will show you every acceptable shot. The Engaging Story Method – The photographer will show you the very best shots in each sequence that expresses the story of your wedding day. 6. Read, Read, Read Reviews. Unbiased reviews will provide great insight to how previous clients’ overall experiences were. 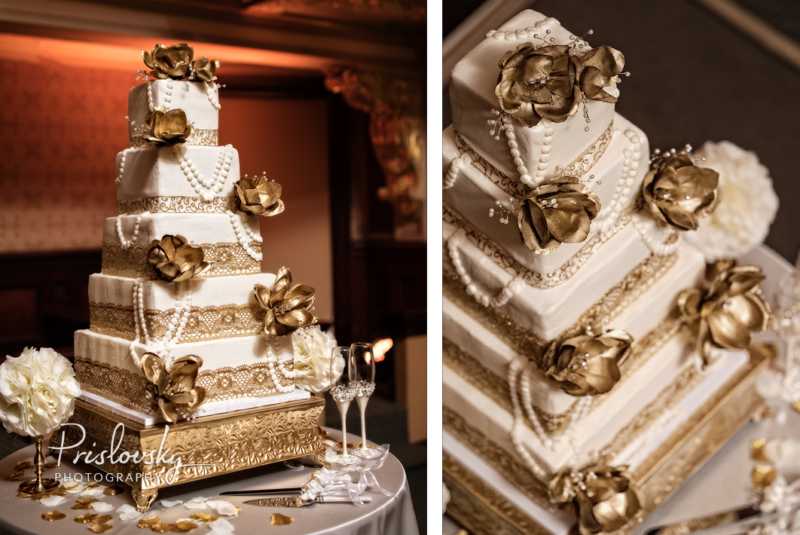 Reviews are also the ultimate way to find the best of the best the wedding industry. Be sure to utilize unbiased reviews on reputable sites such as The Knot and Wedding Wire. 7. Review Your Budget. 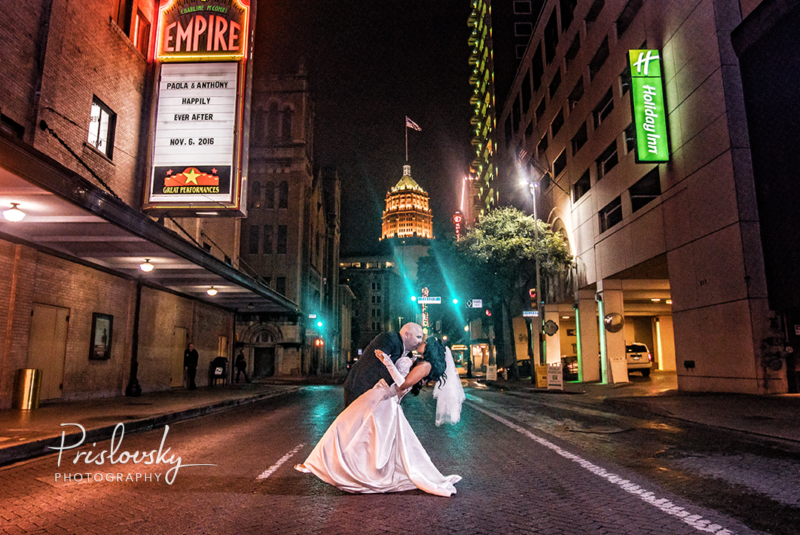 When done correctly, wedding photography is extremely time consuming and therefore expensive. It is important to understand that high prices and a good portfolio do not necessarily correlate to a consistent level of high quality photography, which is ultimately what you deserve. Remember to stay within your budget, but know what you are paying for. Verity and Joey gathered friends and family from all over the world to celebrate their big day at home in Cordillera Ranch. The wedding began with a welcome cocktail hour and a live classical pianist performing at the baby grand in the foyer. After perfectly poured libations and superb music, guests were seated on the lush lawn overlooking the couple’s infinity pool and the famed Texas Hill Country at Cordillera Ranch. The bride’s step-father performed the ceremony and opened the couple’s first bottle of champagne immediately after the “I Do’s”. 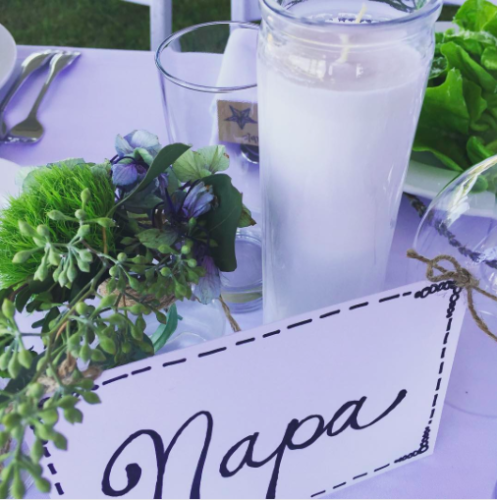 Valeria Farm to Table catered the wedding with gorgeous salads and delicious paella. After a gourmet meal to die for, pie was served! Now, who doesn’t love pie?! 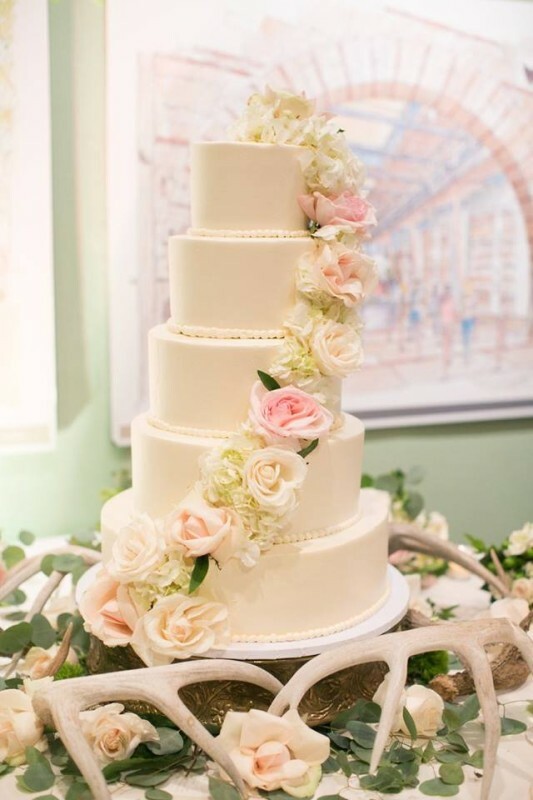 Honestly, our favorite new wedding cake is now pie! The couple and their 80 closest family and friends danced the night away with the Royal Dukes Band playing their hearts out. It truly was a perfect at home wedding for Verity and Joey. We so enjoyed working with you and your families. Many blessings for a lifetime of happiness together! 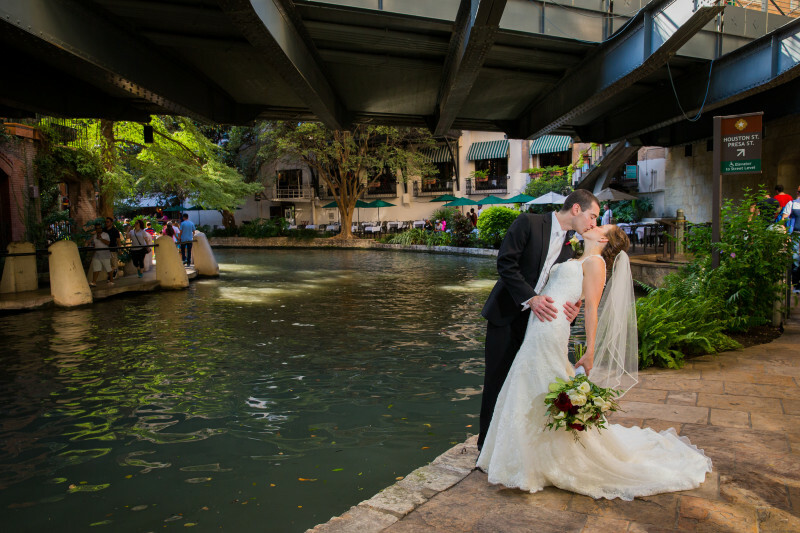 From the exquisite backdrop of the historic San Antonio Riverwalk to the beautiful interior of St. Mary’s Catholic Church, everything about Rebecca and Kurt’s wedding was classically elegant. 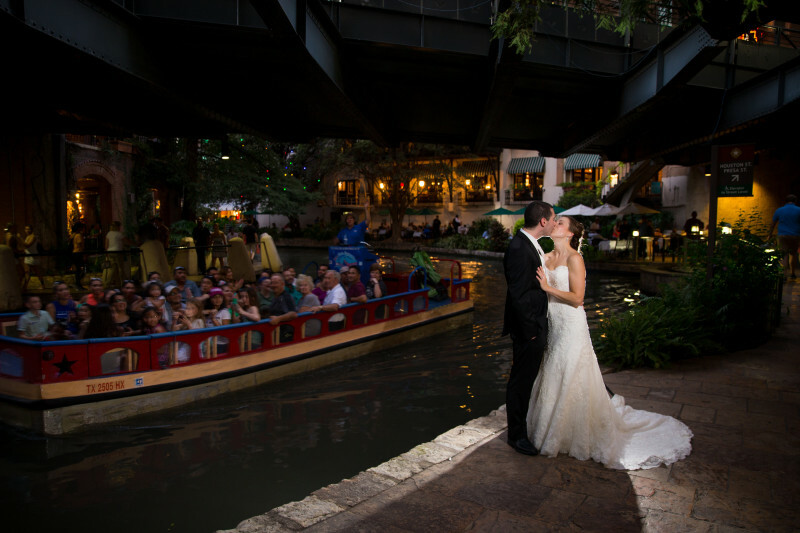 Family and friends gathered at the Hyatt Regency Riverwalk to get ready for the big day, where guests later celebrated the couple’s nuptials with a rockin’ wedding reception with The Drywater Band. 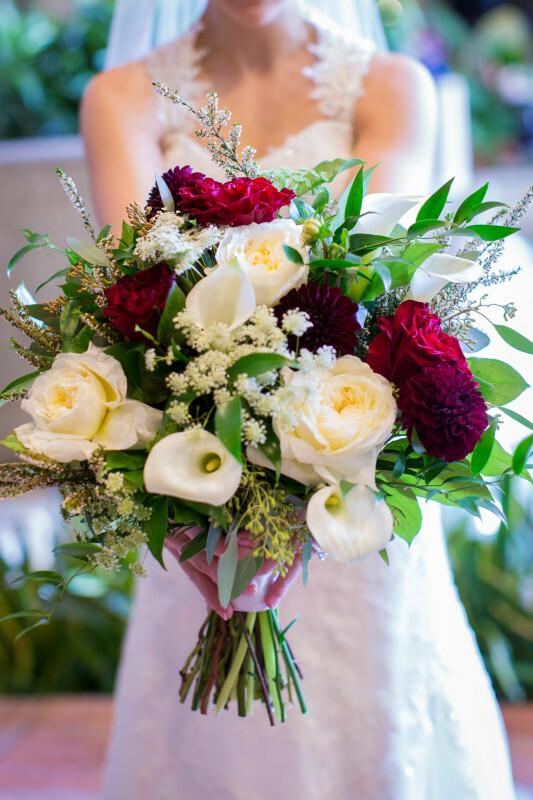 Chrystina Straughan photography beautifully documented this amazing couple’s wedding day. Congratulations Rebecca and Kurt! 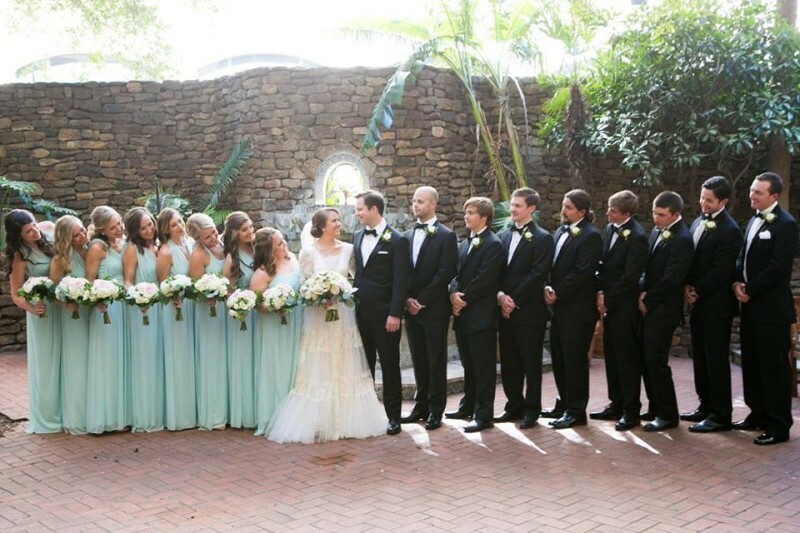 We were honored to be a part of your wedding and meeting your wonderful family and friends. 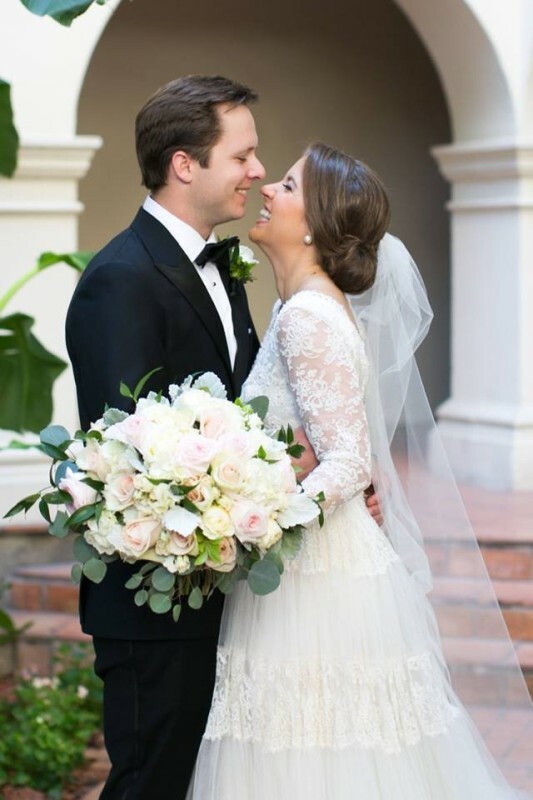 It was a perfect summertime wedding for Katherine and Barron. 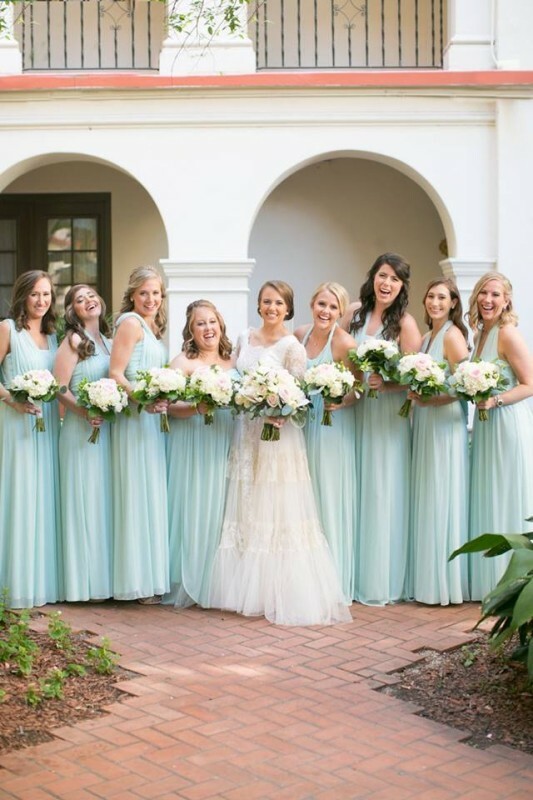 Festivities began at the Omni la Mansion, where the family and the wedding party gathered to get ready for the big day. 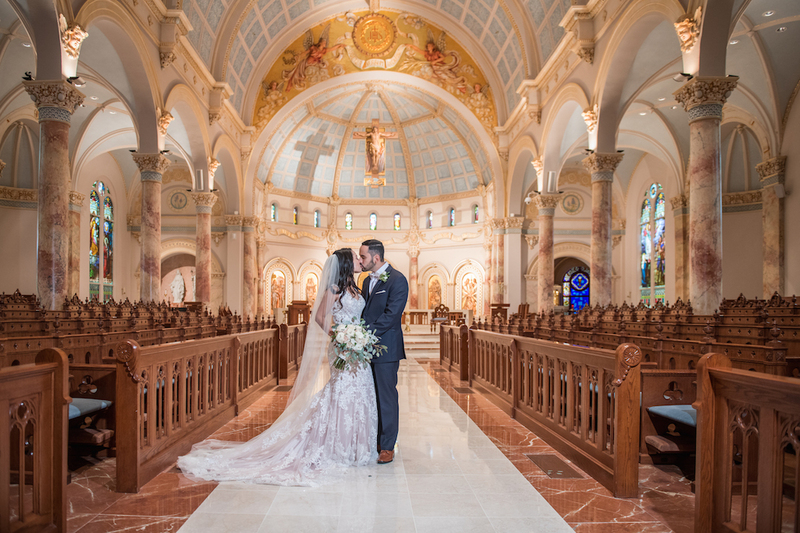 Kirsten Wilhelm Photography captured the pure excitement of the day with the historic Omni de la Mansion as the backdrop. 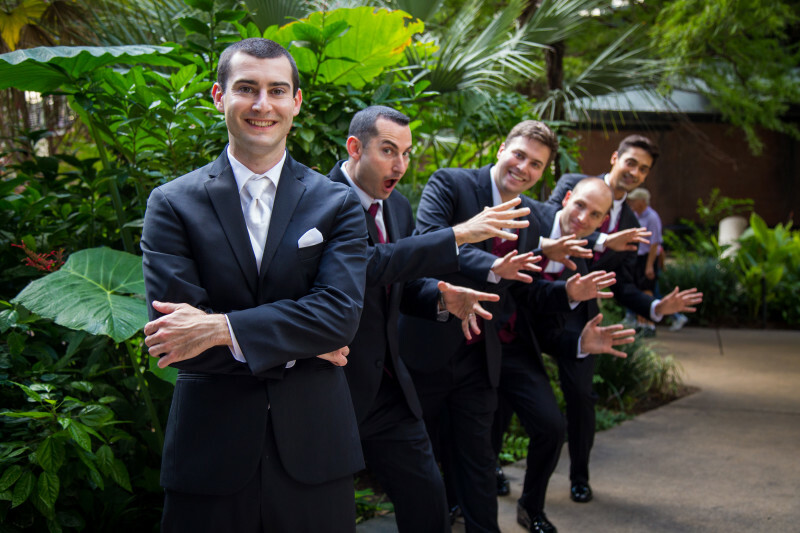 The bride and groom were married at their church, and afterwards a grand party at The Witte Museum was led by The Grooves Band. It was a midsummer’s night dream wedding.